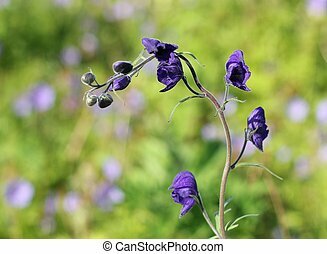 Alaskan glacier close up. 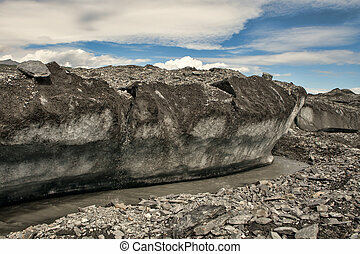 Aerial photo of deep crevasses in a melting alaskan glacier. 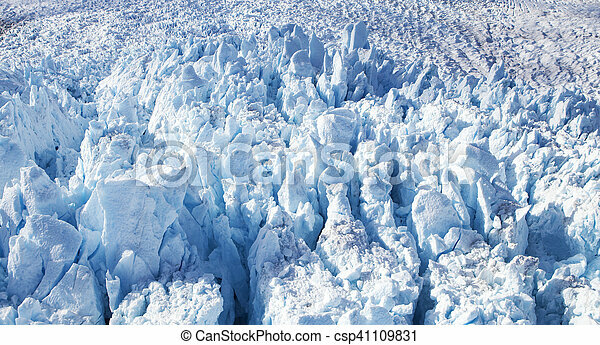 Aerial photo of deep crevasses in a melting Alaskan glacier. 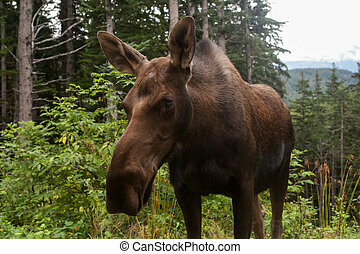 Close up shot of an Alaskan moose with forest in the background. Ice cliff on the Matanuska glacier in Alaska. 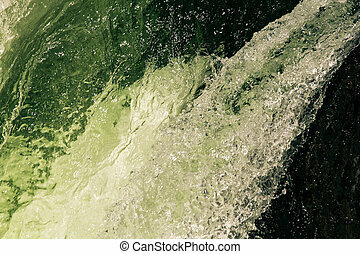 Close-up of an Alaskan waterfall moving over rocks. 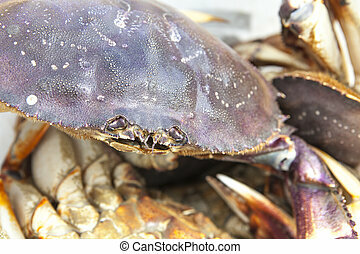 Alaskan Dungeness crab close-up with other crabs in the background. 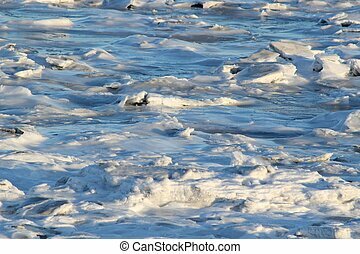 Dimpled patterns in sea ice on an Alaskan beach at sunset close up. 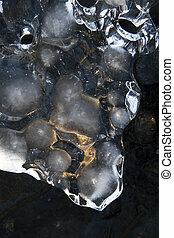 Close up of ice forming in an Alaskan bay on a cold winter day. 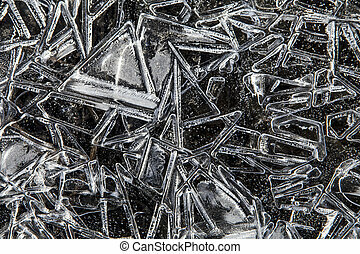 Ice crystal macro with natural patterns and a triangle found on an Alaskan beach in winter. 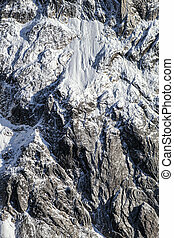 Cliff face in the Alaskan range mountains with rock and a light dusting of snow as seen from a small plane. 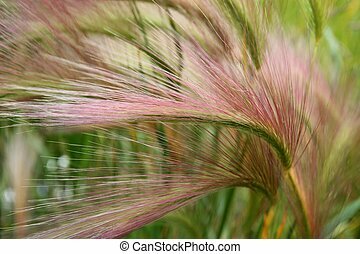 Close up macro of the seed head of beautiful Alaskan grass in summer. 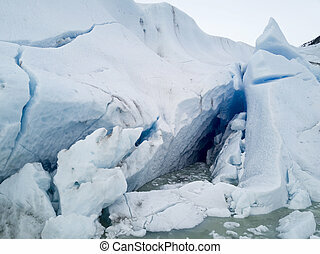 Crack in the Mendenhall glacier near Juneau Alaska with melting water. 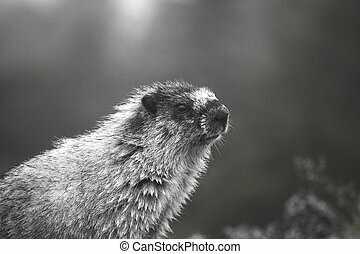 Alaskan marmot close up in black and white. 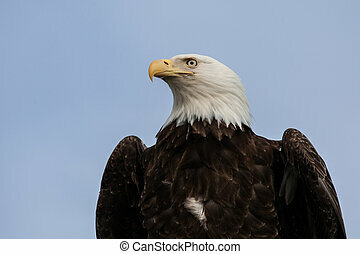 Alaskan bald eagle close up with blue sky in the background. 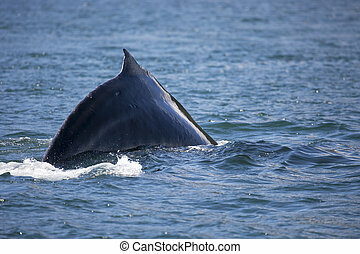 Alaskan humpback whale with fin out of the water close up. 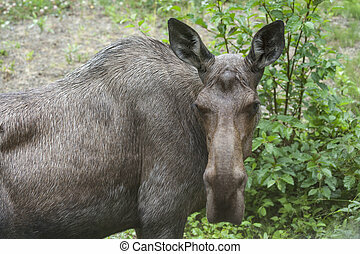 An Alaskan moose close up with green vegetation in the background.